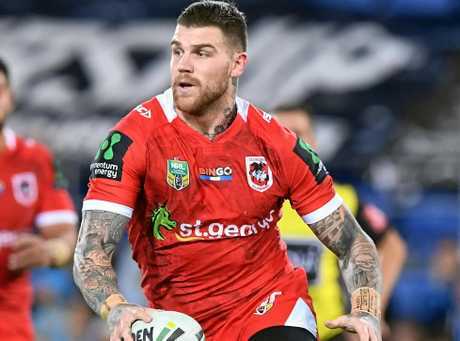 SHARKS skipper Paul Gallen says star recruit Josh Dugan faces "a long few years" if he can't fit into the premiers' culture after another week of headlines around his off-field behaviour and commitment. Gallen backed Cronulla's signing of Dugan on a $3 million, four-year-deal, confident the 27-year-old will adapt to the strong team ethos that drove the club to a breakthrough title last year, despite a number of minor incidents throughout his final year at the Dragons and time in NSW Origin camp. Dugan has threatened legal action and flatly denied allegations he and one time-Sharks flyer Blake Ferguson damaged a Novotel hotel room during the lead-up to Origin II. The revelations followed on the back of Dugan being dropped by St George Illawarra for its season-salvaging win over Penrith after missing the team bus, while his infamous Origin drinking session with Ferguson and contract saga have proven unwanted distractions throughout 2017. Paul McGregor is expected to restore his wayward marquee man to the Dragons starting side for their must-win Sunday clash with Canterbury. But while Dugan is likely to line up at centre with Val Holmes filling his favoured fullback position at the Sharks - a similar scenario to that which saw retention talks break down with the Dragons - Gallen says the NSW and Test incumbent won't have any choice but to get with the Sharks program. 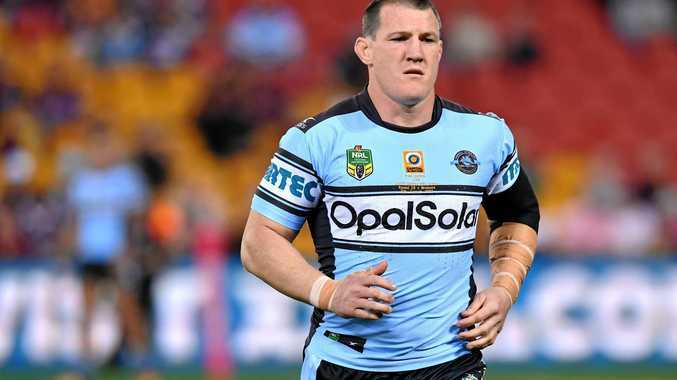 "I am, I'm certainly happy we're signing him," Gallen said on Sky Radio's Big Sports Breakfast. "Without a doubt, he's a great player and you talk about fitting into a culture and fitting into a club, well he's just going to have to. "And I think he'll learn that when he gets here and sees the way we train in the pre-season, sees the attitude in the team meeting, how everyone buys in and puts into what we're doing. "And if you don't do that, well I'm not going to say he won't play, but it's going to be a long few years for him - because you've got to come and fit into a team and come in and fit into a culture. "We've turned ours around (in) the past three or four years from things we've been through in the past. "As I said if he doesn't it's going to be a real long time for him and that's just the way it is. He's going to have to." While Gallen and fellow senior standard-setters Luke Lewis and James Maloney (provided he is not granted a release in the meantime) will be on deck for 2018, the Sharks are facing a seismic turnover in the next few years due to an ageing roster. 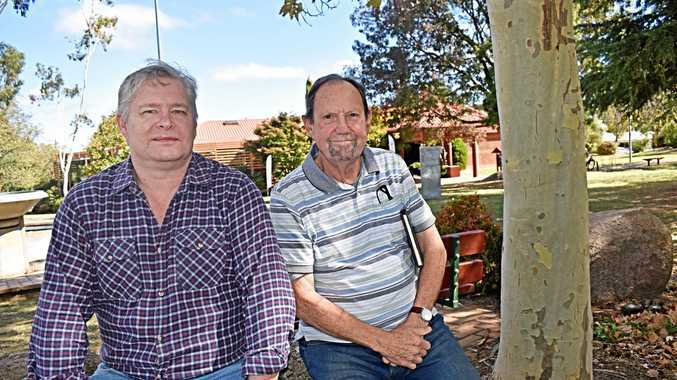 Even with a downturn in unsavoury headlines out of the Shire compared to previous years, the club's maiden premiership was tainted by Ben Barba's sacking for cocaine use just days after their 2016 grand final win. The Sharks have a questionable history of punting on big-name recruits with baggage, with both Barba and Todd Carney's time at Cronulla ending with them being shown the door. Just this week Carney and the club settled his unfair dismissal claim - which may see him return to the NRL - after he was sacked for his notorious 'bubbler' incident in 2014. Dugan's indiscretions this season have by no means been crime of the century territory, and on Tuesday he claimed "Fergo and I have been made the scapegoats" in yet another NSW series loss. But with a chequered off-field history behind his sacking at Canberra, a 2013 Broncos move scotched because he abused a fan on social media and the latest concerns at the Dragons, there is undoubted risk in Cronulla's signing. Coach Shane Flanagan hailed the move as a major coup in May, declaring Dugan's "best football is still ahead of him" and the 153-game star "invaluable" in helping mould the club's next generation of outside backs.